 Welcome to the official website of Fullerton’s Booksearch! You may be looking for one book or many books. We are the professionals who will search and hopefully find that elusive item. There is no obligation whatsoever! It is a very painless service that does not include small print to catch you out! You can look for anything really! With books it is helpful for us to have a title and author. Additional details such as the publisher, ISBN etc. are useful too. Fullerton’s Booksearch usually ‘assumes’ that you will accept any edition; so if, for example, you require a paperback, or a hardback ONLY, then mention ‘ONLY’ at the end of whatever it is that you require – i.e. hardback ONLY; this ISBN ONLY, 1965 edition ONLY etc. etc. The same applies to the word PREFERABLY (PREF). Fullerton’s Booksearch also looks for ‘book related’ CD’s, DVD’s and VIDEO’s (VHS), but if you require a particular reader/actor etc. then put ‘ONLY’ , for example Roger Moore ONLY. We will also look for specific subject areas. Whilst ‘any cookery book’ is too wide a search, ‘any microwave book’ or ‘any books by Elizabeth David’, for example, is fine. Basically, if in doubt, ask us to search! We like a challenge! You can email, telephone or write to us! Whichever way you choose to contact us, a telephone number is very useful to enable us to contact you promptly should we have any queries regarding your search. We will also telephone you back anywhere in the world!